Hey loves! This is my 100th post! So excited. I love this blog so much! Here is to many more posts to come! So in the previous post I showed you all my amazing new lip tars that I got from LeCosmetique.com. 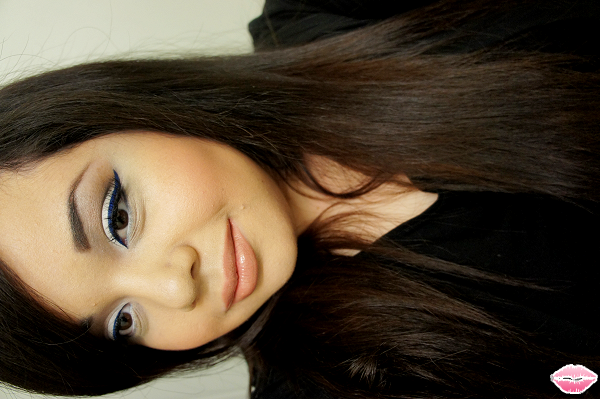 Here is a look I did using Obsessive Compulsive Cosmetics Lip Tar in Belladonna. So obsessed with this color. I would definitely have no problem wearing this color out. 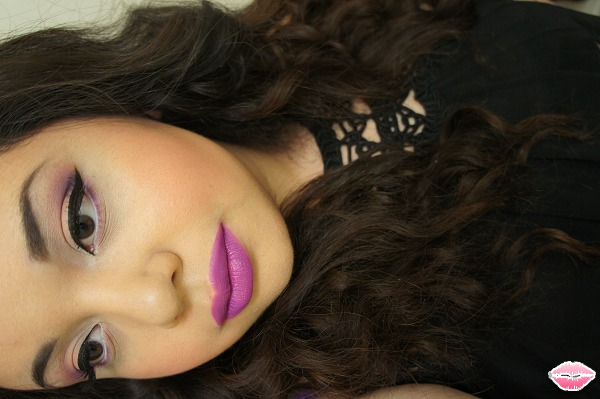 You can also mix it with Ophelia lip tar to create a more softer purple look! Hey dolls! So excited to share some swatches on the new OCC Lip Tars I ordered from LeCosmetique.com! I love that site because as a freelance makeup artist it can get super expensive building your kit. I signed up for their Pro discount and it helped out a lot! I also ordered a concealer palette that I can't wait to try. I definitely think you should take a look because that site has a variety of makeup goodies! 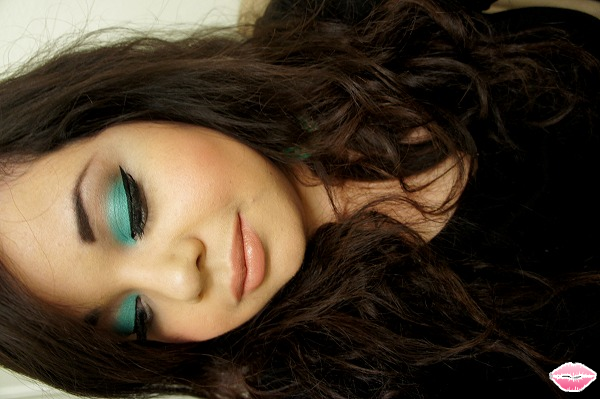 Most of these colors are from the new Spring collection from OCC. From the picture above the colors are from left to right: NSFW, Grandma, Ophelia, Belladonna and Kava Kava. I love their new packaging. I love the new matte design and new tip. We also get a bit more of product which is awesome. I am on a mission to own all of the colors. I love mixing colors. Ok on to the swatches!! » Overall Rating - NSFW classic red! A must have in your kit or collection for the perfect red. Grandma is a gorgeous coral that is perfect for Spring and Summer. I can't wait to wear this out. Ophelia is a soft pink that would look great with a smokey eye. Belladonna is an ultraviolet purple that is beyond. You can wear it as is or mix it up with a pink to soften it up. Definitely a statement lip. Kava Kava is my new obsession. Everyday color with a peachy touch. I love OCC Lip Tars and definitely recommend these!!!! Hey loves! I just wanted to do a quick post on a look I did a few weeks back using another Mayebelline Color Tattoo. This one is called Edgy Emerald. I love how vibrant the color looks. I did not pack on a ton of layers either. I really hope they release more colors because these are amazing! 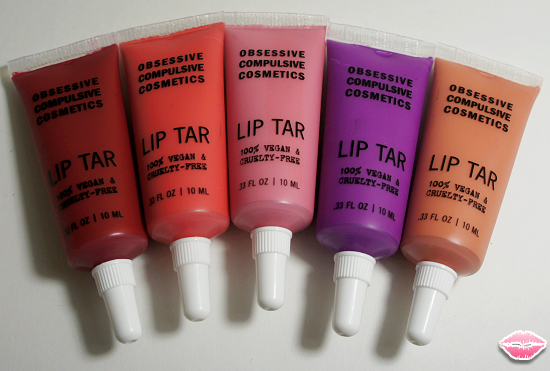 I'm so excited I just received a package filled with OCC Lip Tars I ordered. Time to go play around with them. Expect a fun post of swatches coming right up! Ahoy! 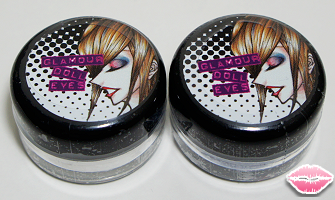 Today's post is all about the new loose eyeshadow pigment that I bought from Glamour Doll Eyes. I bought Ahoy Sailor! and Disco White. I was inspired to try them out when I saw a YouTube video featuring an amazing look using these products. They also ship out extra samples with your order. I received Family Secret and Island Chic and I can't wait to try those out! Ahoy Sailor! 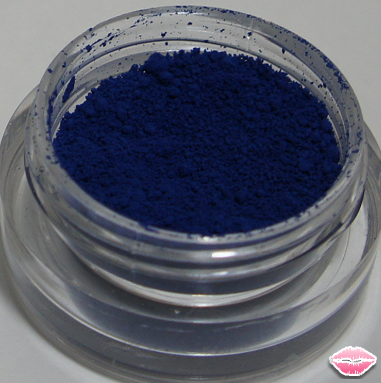 is a dark royal blue and I was obsessed with turning it into an eyeliner. 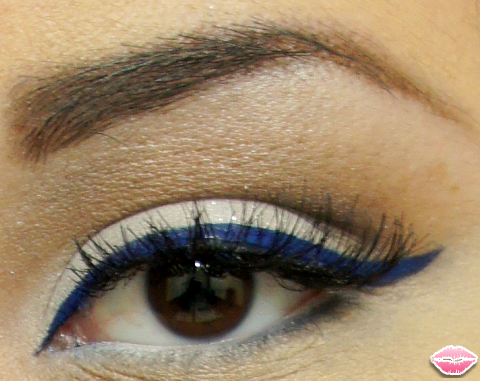 I used MAC Fix + to turn it into a liner. 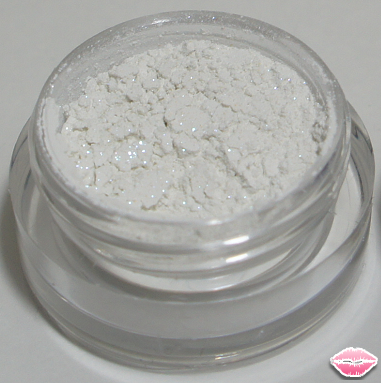 Disco White is a white color with gorgeous sparkles. I had a hard time getting the glitter to stand out. I should of probably used a different solution. You can slightly see it on the picture above. » Price - Ahoy Sailor! ($6.00). Disco White ($6.00). » Overall Rating - I was pleased with my purchase. I think it is a good price and you get a lot of product for what you pay for. 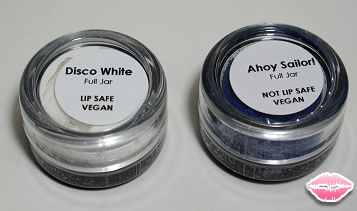 I still have jars filled with pigments from other cosmetic brands that barely have a dent in them. A little bit of product goes a long way. I love that they have a variety of colors and products.